On Tuesday, June 20 at 10:30am Jeff Bissonnette testified on behalf of OSEIAstating the importance of adopting Appendix U to provide clear standards, provide consistency with practices already promulgated by the Energy Trust of Oregon. See Jeff's comments here. In addition, Meghan Craig testified on behalf of Solar Oregon stating that Appendix U provides a minimum standard that protects the consumers by making sure when they buy "Solar-Ready" what they are getting can actually be used to install a complete system; saving time, money, and frustration in the long run. See Meghan's comments here. 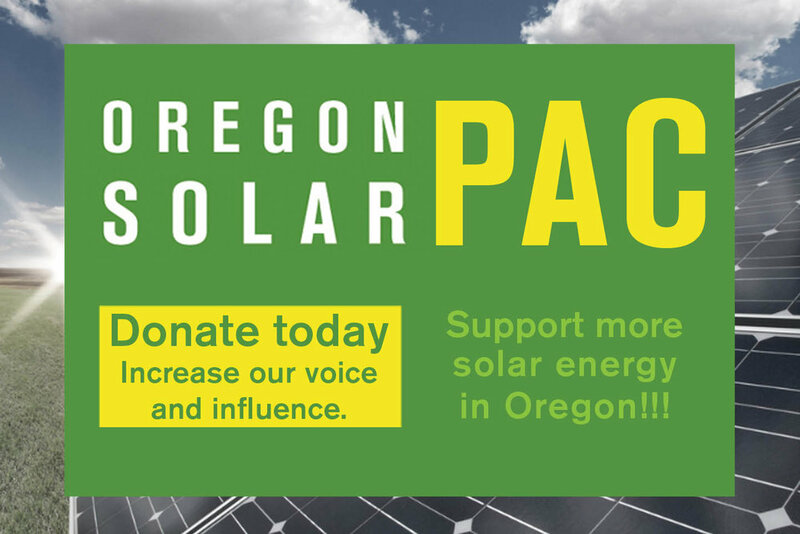 Appendix U, solar ready provisions, can be found here.